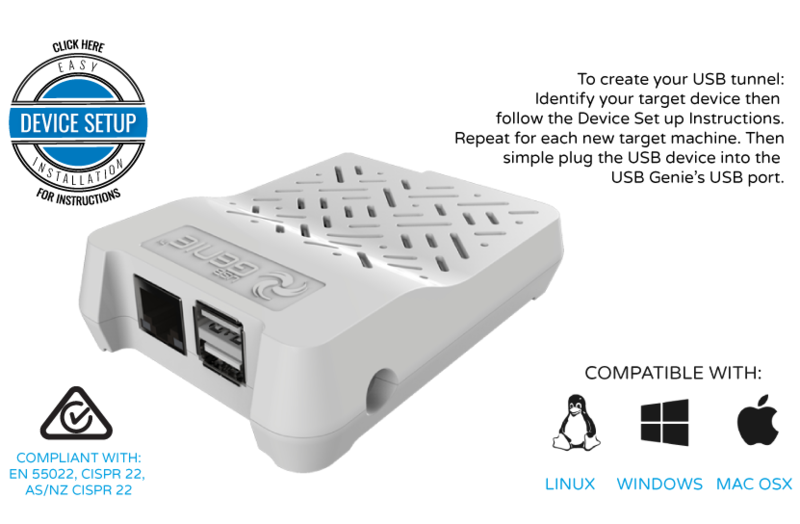 Turns any USB device into a network device! Either wired or wireless capable. Give virtual servers full USB pass through regardless of whether they are located onsite or hosted on a remote cloud server, with no need for additional plug in software. Virtual Server to USB direct pass through. Terminal Server to USB client direct. Wirelessly share USB devices over a network or across the internet. 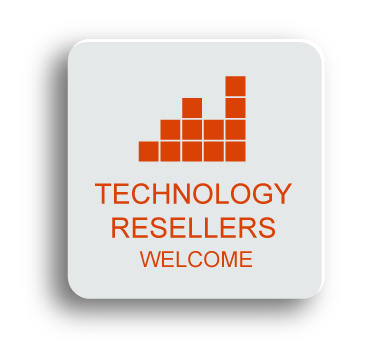 from terminal servers and/or server networks.  Use software license dongles over a network or terminal server. Use as a dumb terminal client for a terminal server. Run back up directly from virtualised servers. 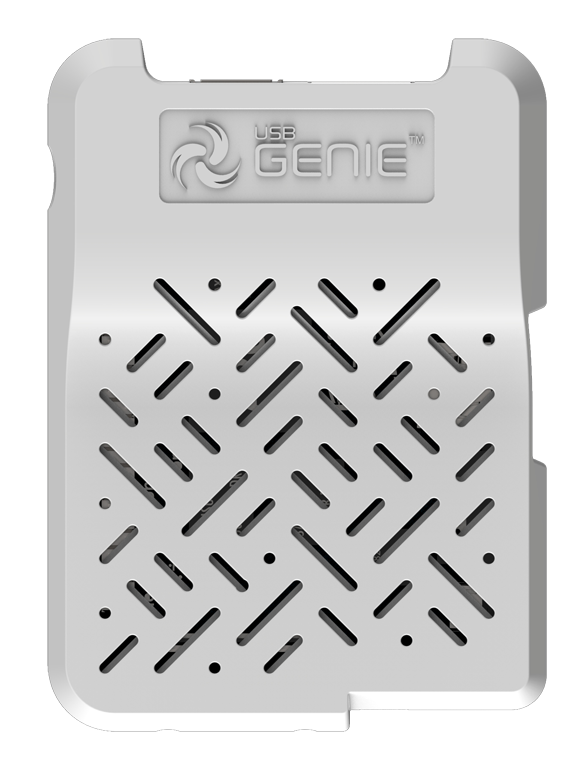 The USB Genie features a 1 gigahertz dual core processor, 1 Gig of RAM, a gigabit network connection, 2 x USB 2.0 ports, Wireless 802.11 HD video and audio output. 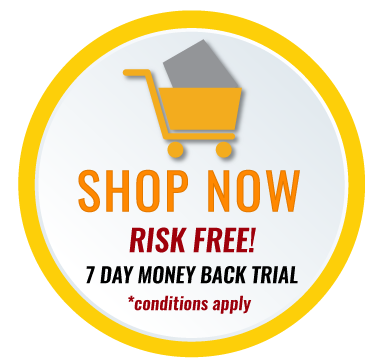 Get your 7 day money back trial. © 2017 USB Genie. All Rights Reserved.